Classic Enterprises, Mumbai supplier for Bentone Burner Ignition transformers from Manufacturer FIDA , Italy. Various Models of FIDA & Danfoss Ignition transformers are used on Bentone Oil Burners and Gas Burners. 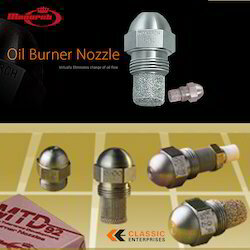 Classic Enterprises, Mumbai offers Bentone oil and gas monobloc burners Spare parts. 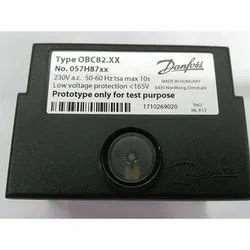 Classic Enterprises, Mumbai offers Danfoss Oil Burner Photocells/ Photo units/ Photo resistors/ Uv cells combination with Danfoss Electronic automatic oil burner controls OBC 80 and BHO 70 Series. 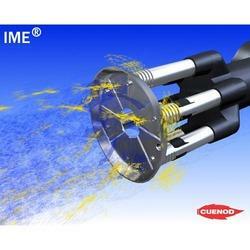 Various Capacities & Spray Angles Oil Nozzles are available for following different bentone burner which we stock and supply all over world. 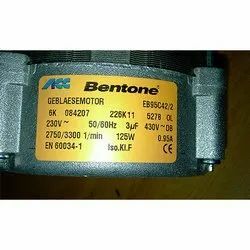 Looking for BENTONE Burners and Spare Parts ?